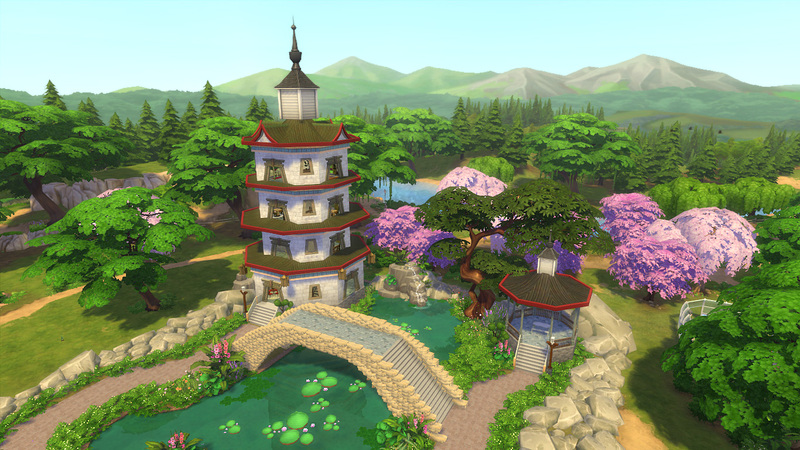 This is a water garden in Chinese style.There is a tower, pavillion, waterfall and bridge. 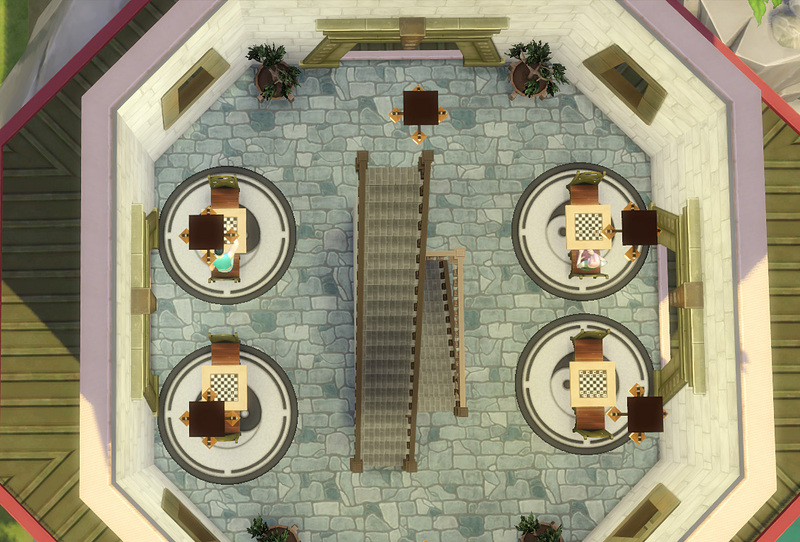 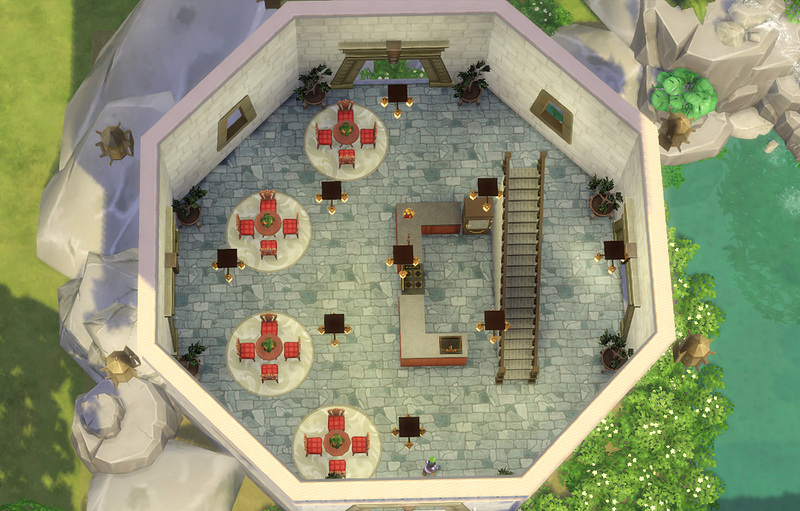 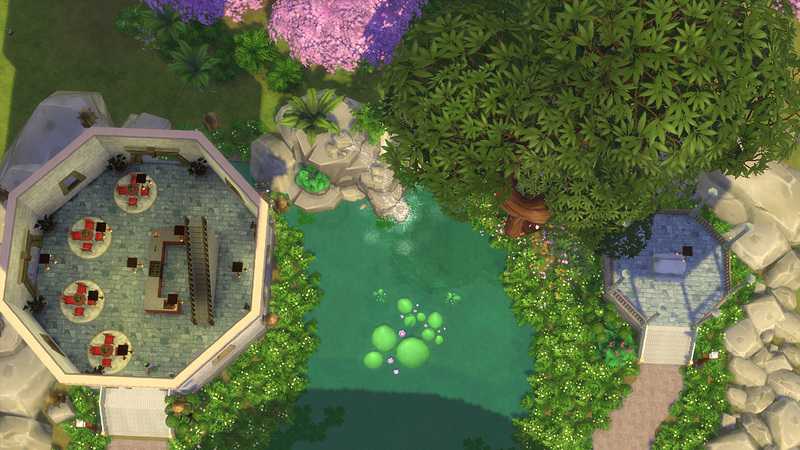 Your sims can eat, play chess and swim in this area. 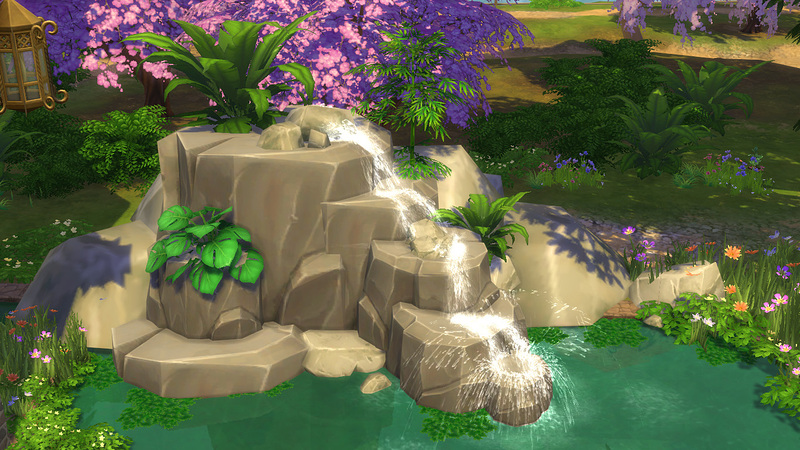 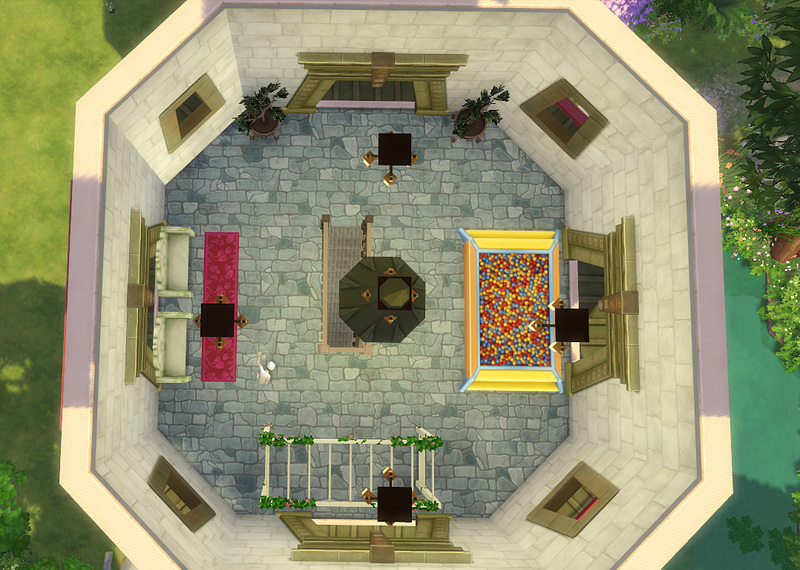 let's your sims relax and fullfill their freshness here! 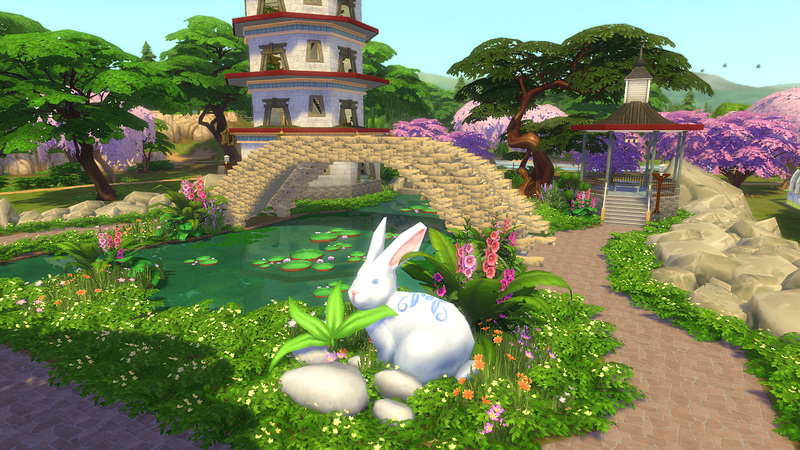 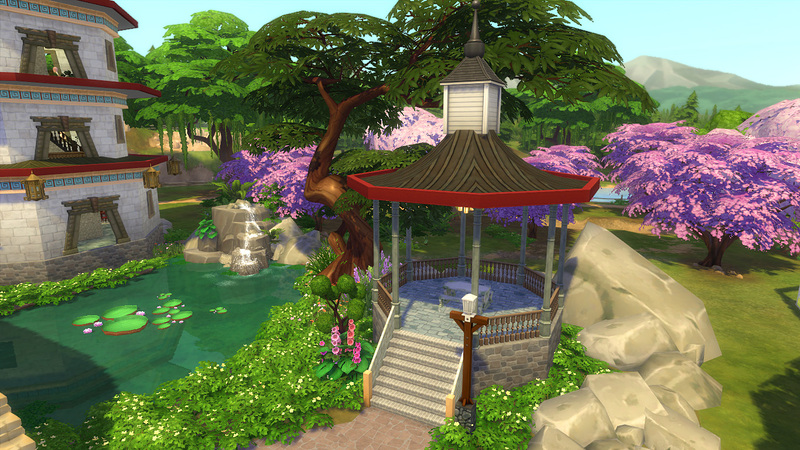 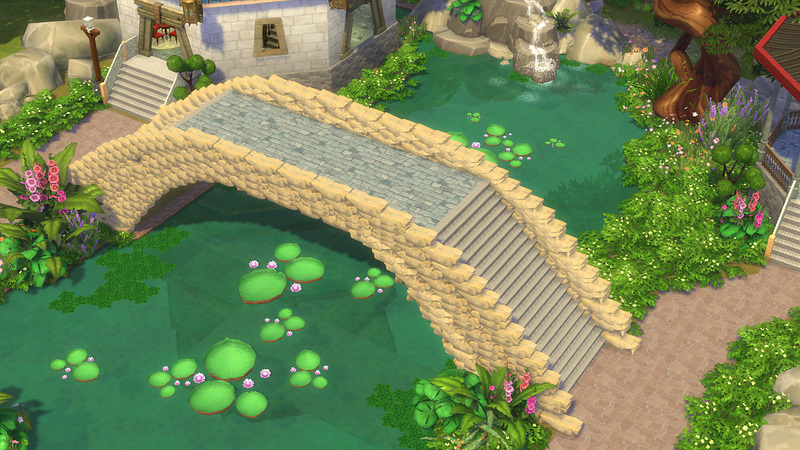 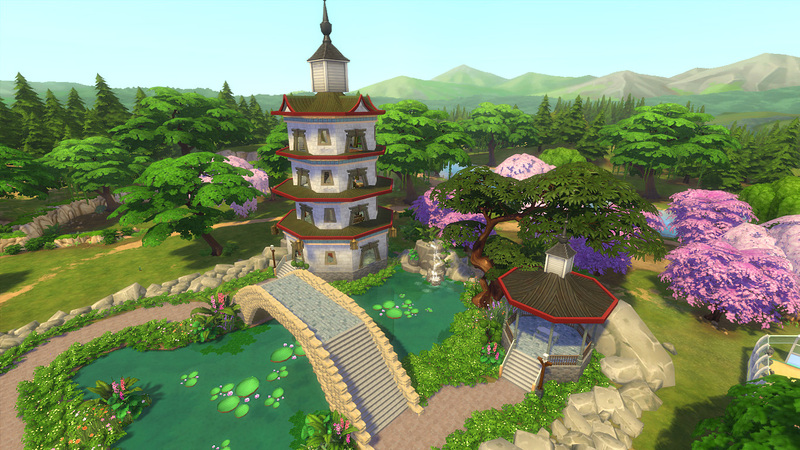 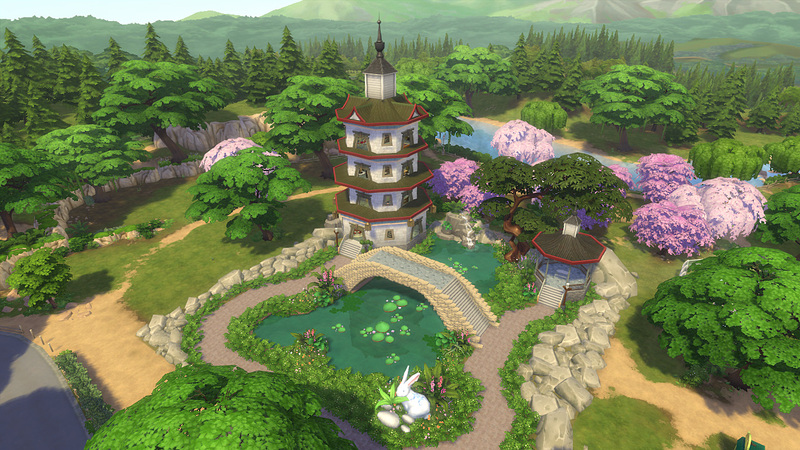 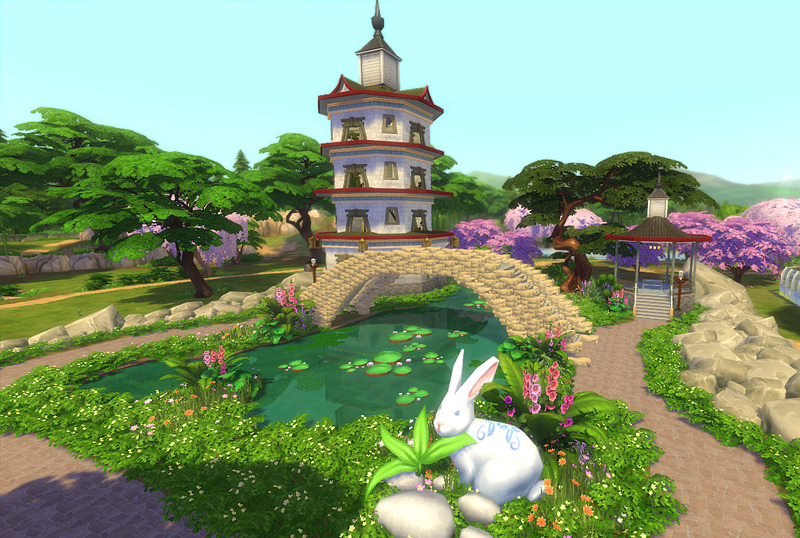 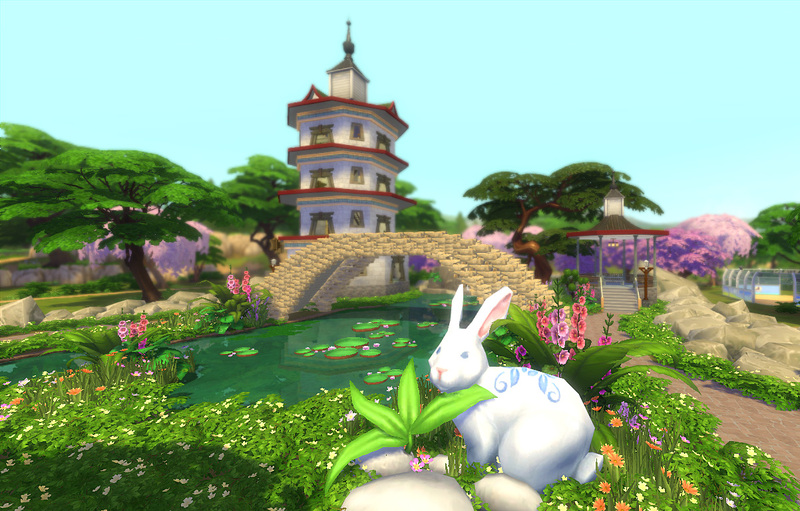 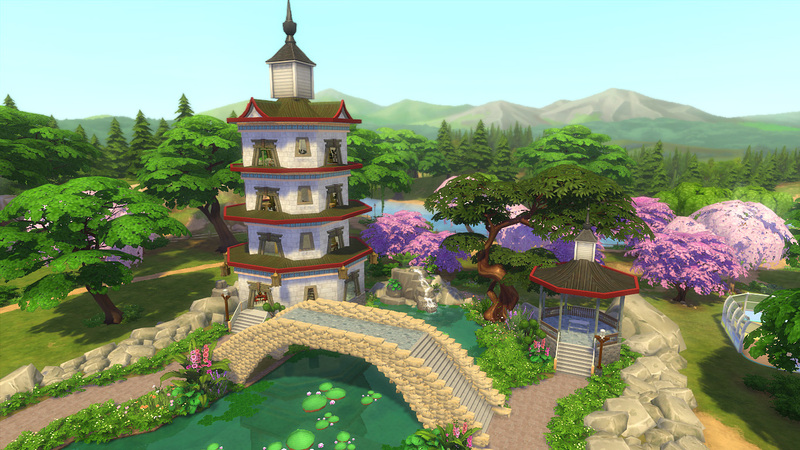 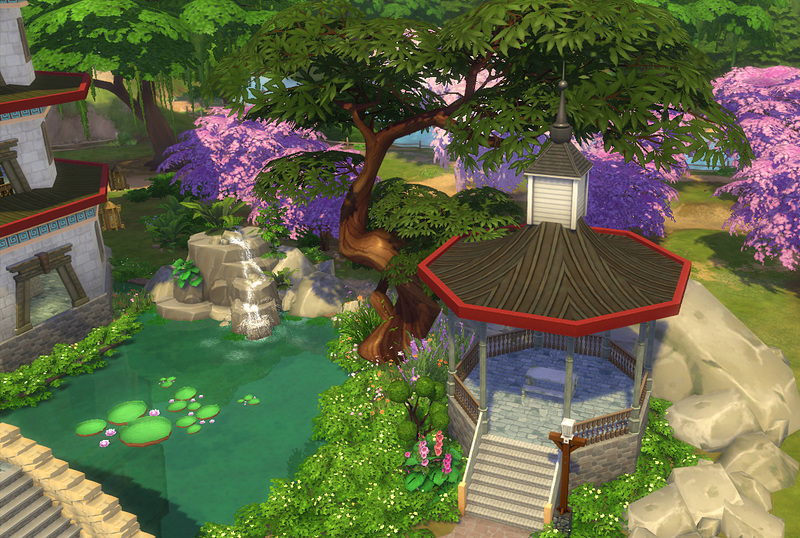 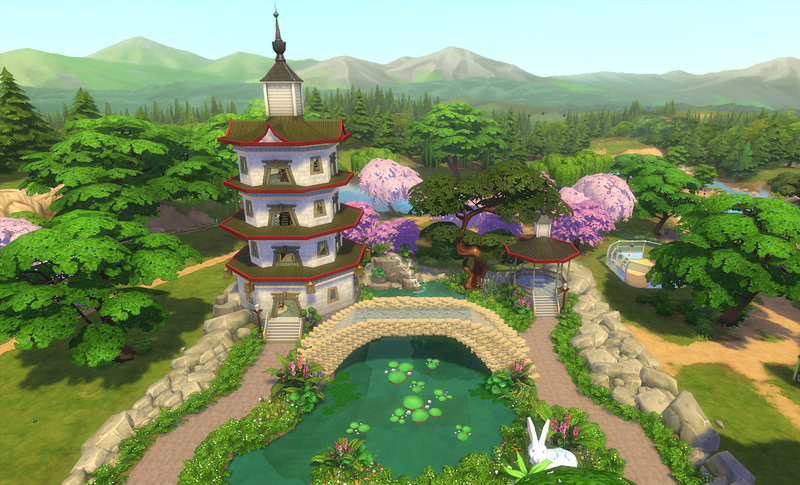 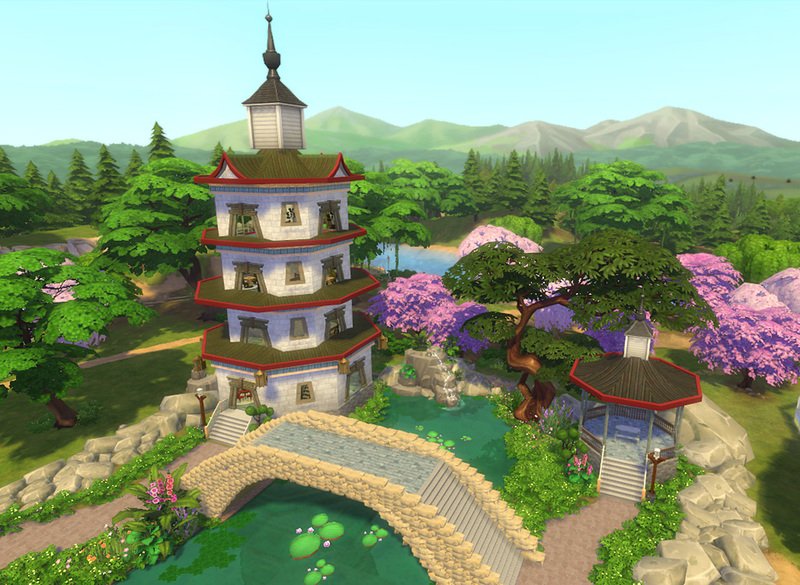 Shi Shi.rar | Description: This is a water garden in Chinese style.There is a tower, pavillion, waterfall and bridge. 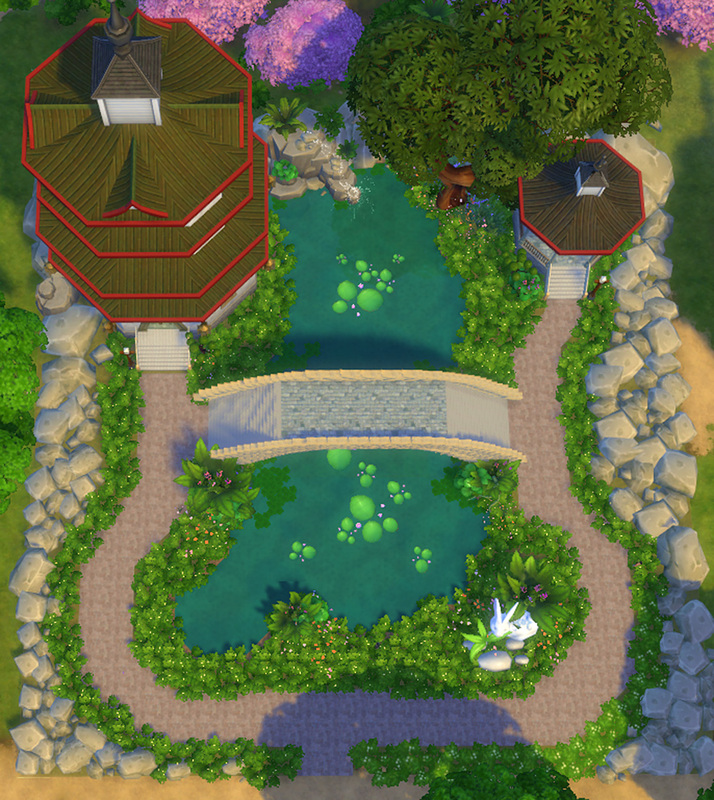 Your sims can eat, play chess and swim in this area. 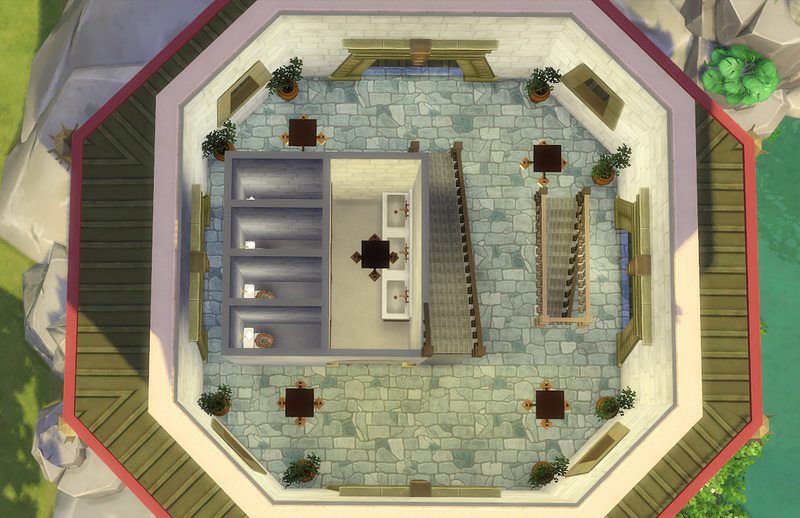 let&#039;s your sims relax and fullfill their freshness here!